We need to go beyond game stats and raise the bar on quality sport experiences and standards. If we can focus on holistic development, we can make better people and better athletes. The only piece of equipment you can use in all of your sports and only pay once! 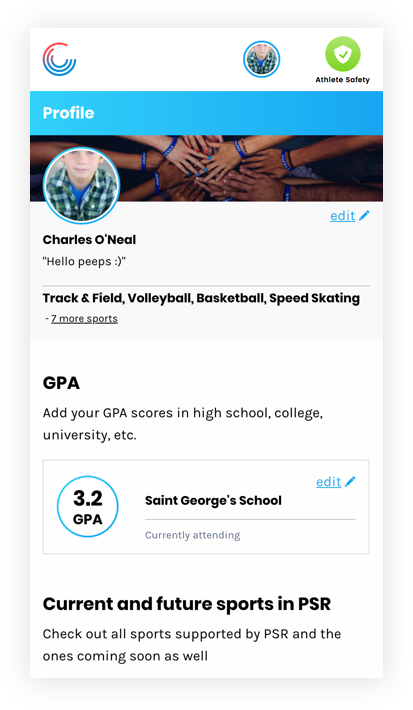 Access your sport data when you want and share with who you want for life. Save $20 when you purchase the yearly package. $10 / month lets you track your progress & control who you share it with. But the Personal Sport Record is more than just collecting data. We provide resources, tools & support to help improve your sport performance. Its bigger than the score. More effort goes into every play than is reflected by the box score. 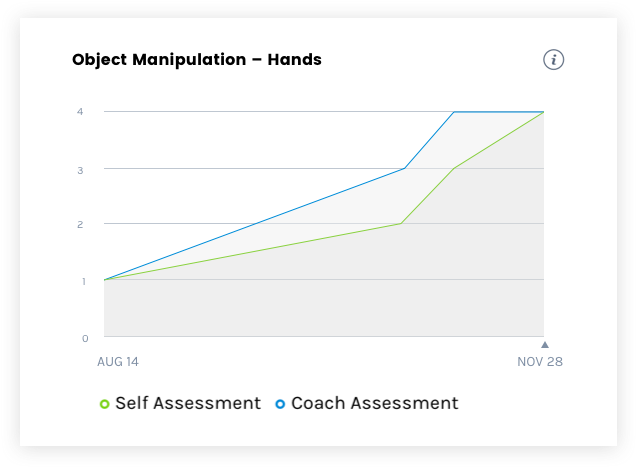 Your personal progress across the spectrum of athlete development will no longer be hidden. A place where you can aggregate all of your athletic experiences in one place to reflect on or share with others at any time. Finally we’ve given you in control of your athletic data. 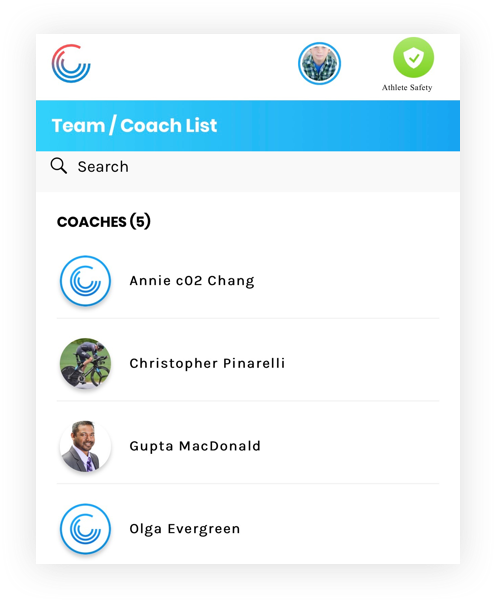 Track your progress, compare yourself against team, provincial & national standards and share with your network of sport-care providers. 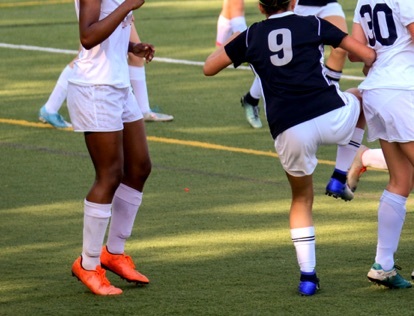 Safety is the most critical support we can provide to athletes. 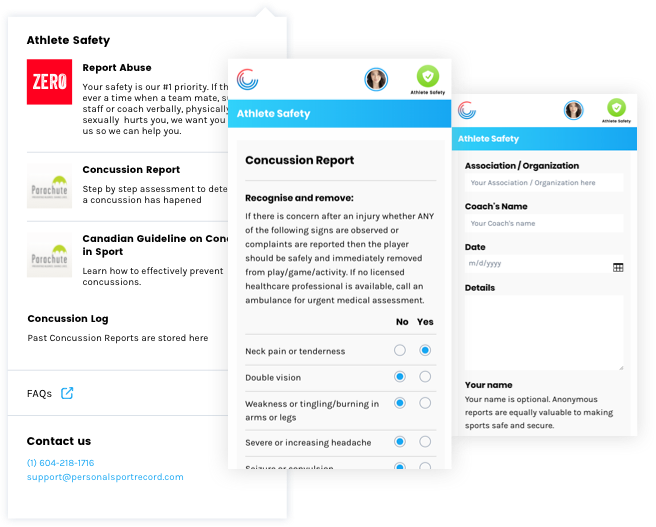 We have included a comprehensive Athlete Safety section which includes a zero tolerance abuse reporting tool, a concussion reporting & management tool and access to fundamental movement skills. These features are included with the Free Athlete Account to use.